President and CEO of Westminster Capital Group, Greg has over 25 years of real estate experience as a principal, successfully originating and managing hundreds of millions of dollars of private real estate loans in all sectors, as well as owning and managing assets in flex office, medical office, multi family, retail, storage, condo conversion, SFR development and land development. Greg has extensive business experience having developed, owned and managed businesses in hospitality, manufacturing, travel and tourism, distribution and oil and gas exploration. Greg earned his bachelor’s degree in business administration from Georgetown University where he led the Hoyas to their only Big East Championship playing #1 singles and doubles tennis. 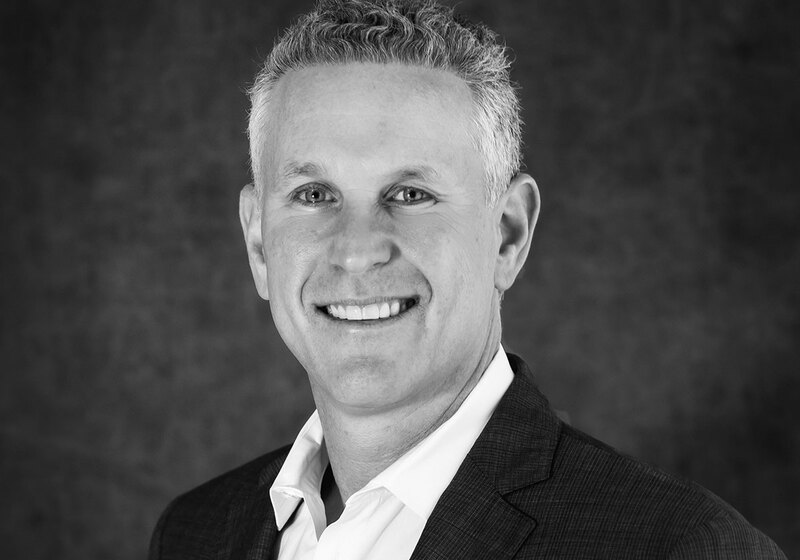 Scott is currently an Executive Vice President and directs financial operations, business strategy, and business operations. Scott has extensive experience in real estate finance, investment and accounting. His career in real estate began in 1988, and he has held positions of Senior Vice President and Chief Financial Officer for quasi-institutional, private, multi-state development companies specializing in land development, single and multi-family home construction, and commercial development and management. 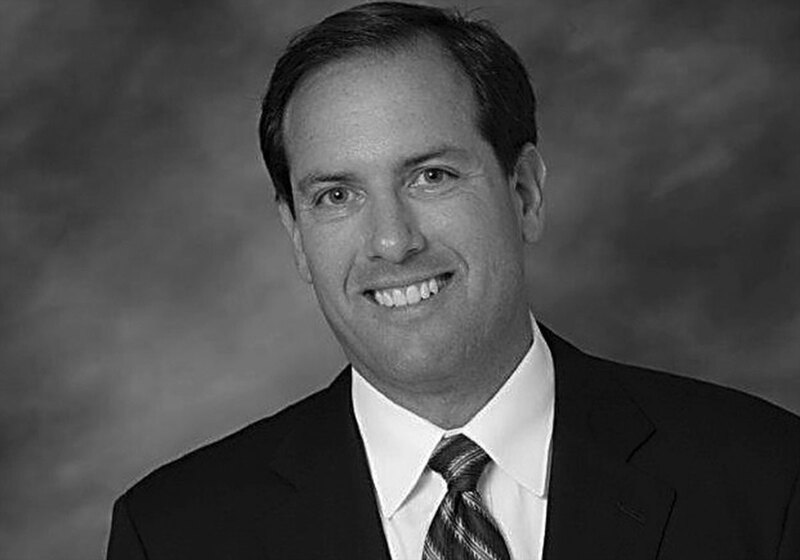 During his career, Scott has negotiated over $3.5 billion of corporate and project financing using traditional debt, joint venture equity, private placement, and off-balance sheet structures. Scott has directed the financing team and has been responsible for the proactive management of the financial operations including strategic business planning, financial feasibility, underwriting and negotiating acquisitions and dispositions, and managing all aspects of the financial and managerial reporting functions. Julie joined the Westminster team in 2016. Prior to this, Julie worked as an Associate at Latitude Management Real Estate Investors, where she supported the origination team by sourcing, underwriting, structuring, closing and asset managing investments within one of Latitude’s discretionary debt funds. 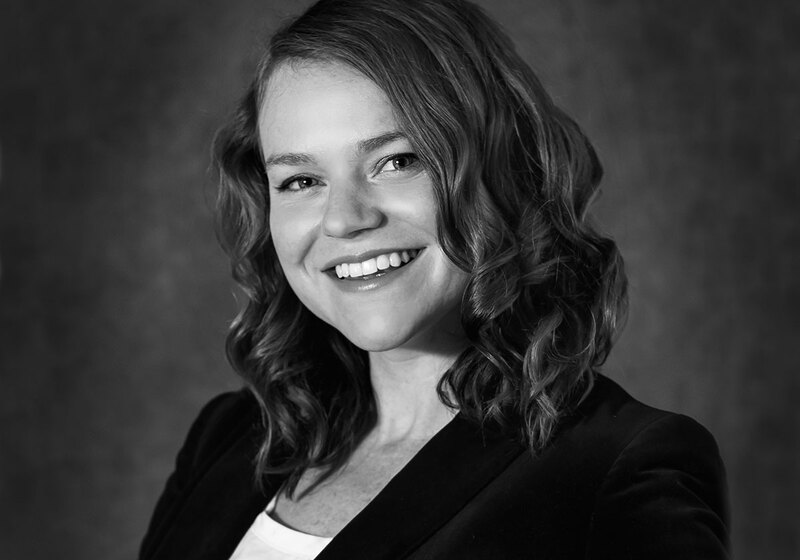 Previously, Julie worked at Heitman LLC as a Senior Portfolio Analyst on various private equity and debt funds. Julie attended the University of Dayton, where she earned a bachelor’s degree in Accounting and Finance in 2010, and a Master of Business Administration in 2011.